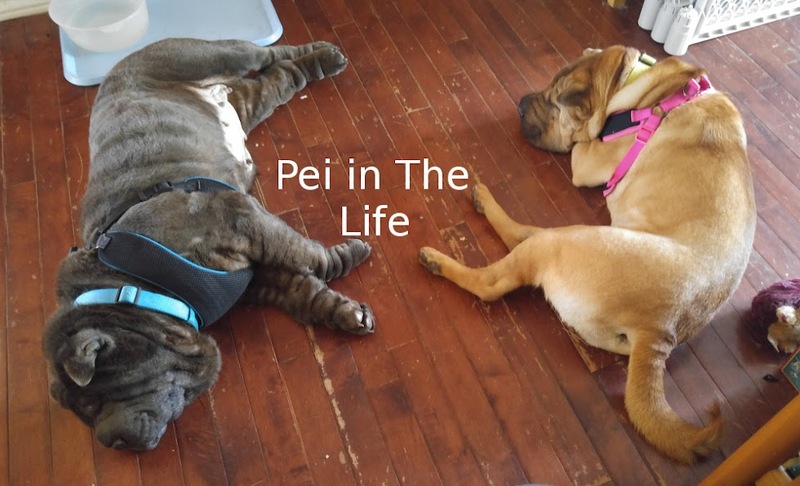 Hap-pei New Year to you and your family. That sounds like an awfu lot of stuff to go wrong in a week. Hopefully, they are fixing the computer and everyone will be healthy again soonest! Happy New Year to you and your family, Bolo! Hmm, things can only go up. Hope you have a great new year. Hi Bolo!! Happy New Year to you and your familoy too. We haven't been blogging much since the fire that took Shelby, My Tiger and 3 others but Mommy was off today adn we readevrythingt we'vee missed.